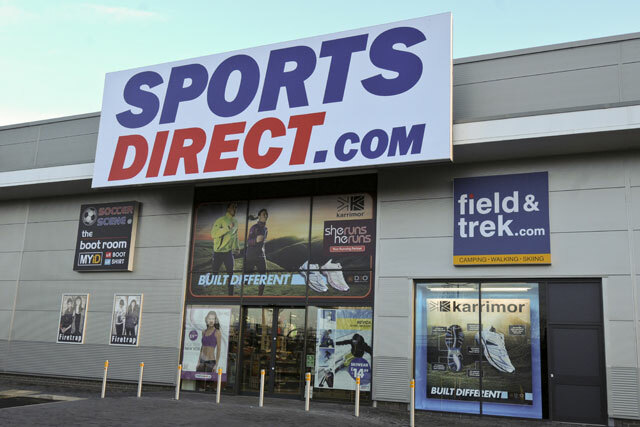 Sportsdirect.com, the sports retailer, is planning to release a monthly magazine, published by the content and digital agency Haymarket Network. The magazine will launch on 27 July with a projected circulation of 200,000. It will be sold on the newsstand, in stores for £1 and mailed to Sports Direct consumers. The brand will primarily target 25- to 35-year-old men, with the aim of boosting the retailer's media presence, following the launch of its online content platform SportsDirect News in May. Vinny Smith, the associate director for marketing at Sportsdirect.com, said: "We want the brand to become synonymous with great sporting stories and expert fitness advice. We're engaging with customers to provide even more value by sharing our shortcuts to help them get fitter, play better and look great." The magazine will include performance-enhancing tips and features on technical innovations from sports brands, along with a product guide, which users can scan with a smartphone to buy items. Readers will be able to choose between a "muscles" cover and a "glamour" cover, with the first issue including interviews with boxing champion Carl Froch and Olympic judo competitor Gemma Gibbons. Haymarket Network has been producing Sportsdirect.com's annual catalogue for seven years, the last issue of which contained 1,092 pages. Simon Kanter, the editorial director of Haymarket Network, said: "This is a fantastic editorial and publishing challenge, and a great opportunity to extend our seven-year relationship with Britain's most exciting retailer." Haymarket Network is part of Haymarket Media Group, which also publishes MediaWeek.co.uk.